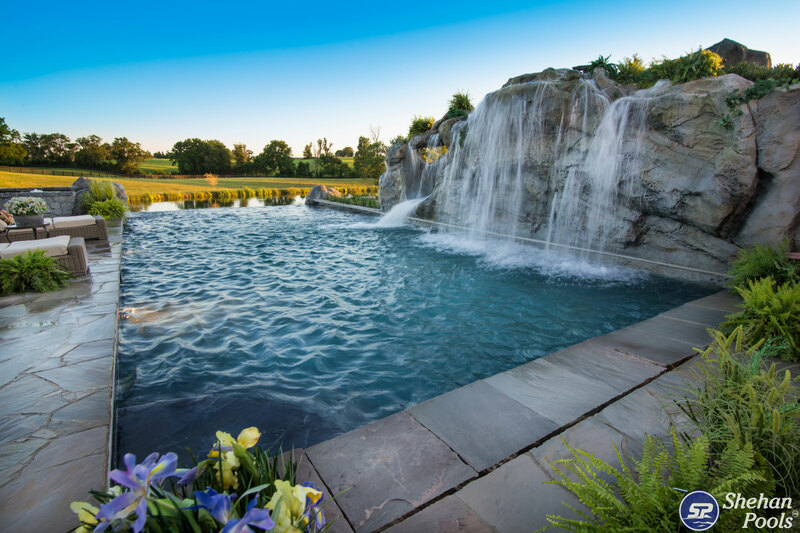 Will You Benefit By Building A Swimming Pool In Your Yard? © 2018 SP Construction LLC. All Rights Reserved.